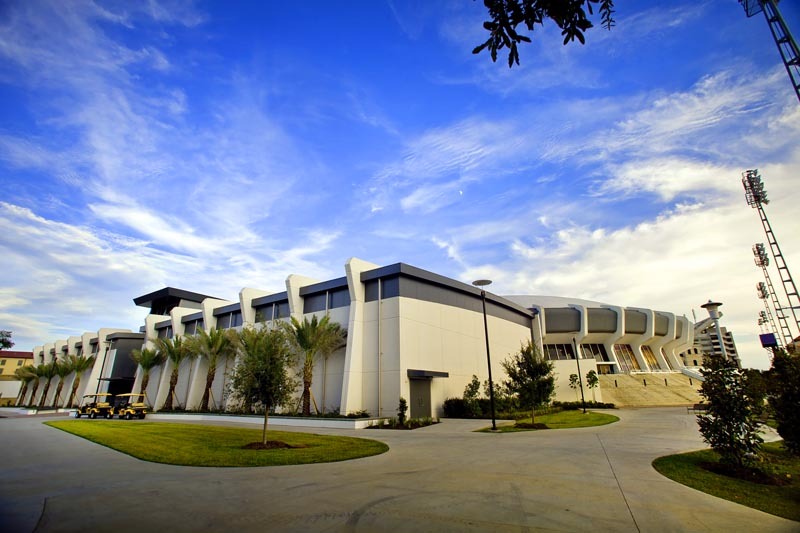 TAF members have supported LSU Basketball through the construction of the LSU Basketball Practice Facility, enhancements to the Maravich Center, and ongoing maintenance and upgrades to the facilities to ensure the program's success on and off the court. One of the most valuable lessons I learned during my time at LSU was the importance of teamwork. For any group of individuals with diverse talents to be successful, each member must not only be more concerned with the success of the team than their own personal ambition, they must also fully commit to doing their part. And that’s why I, along with the many former-student athletes and tiger fans across the country, remain committed to the continued success of LSU Athletics by doing my part to invest in our current and future student-athletes, our facilities, and the great tradition here at LSU. And we hope you will join us! TAF members support LSU Basketball in the classroom, on the court and in life. I thoroughly enjoyed and appreciated my time at LSU. 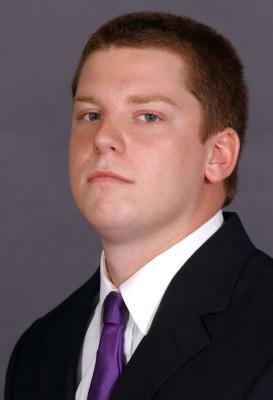 I was very fortunate to have been around the program for my entire life before I even became a Tiger myself. I looked forward to the opportunity to put on the purple and gold since I had been six years old and when the time came for me to do so, the experience didn’t disappoint. Having played basketball in the same facility as several of my idols did while earning both an undergraduate degree in Business, and a Masters in Sports Management, I followed in my father’s footsteps and took full advantage of the LSU Opportunity. My life is immensely better for having done so! Best known as one of just nine players in LSU history to start on two SEC Championship teams (2006, 2009), Mitchell was also a member of the 2006 NCAA Final Four team. 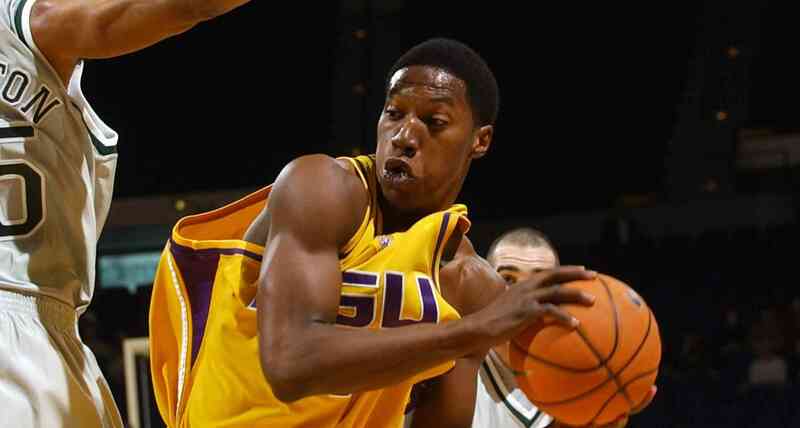 In 2009, he was named to the team of the 2000s as part of LSU basketball centennial celebration. Mitchell returned to LSU under Coach Will Wade in 2017 as LSU basketball's Director of Student-Athlete Development.